1. Its been a while since we last met, tell us a bit about what has been going on at Hull? Hull City is still in the hands of the now notorious Allam family and most fans fear they don’t act in the best interests of the Club or its supporters. 3 years ago the FA rejected their name change request and since then they have introduced a ridiculous membership scheme which withdrew concessions for juniors and pensioners. They refuse to speak to the Hull City Supporters Trust or liaise with fans groups and have assumed pantomime villain status in our city. On the pitch, the players have always had the fans 100% behind them through thick and thin. After a promising start to our Premier League campaign, our owners dithered in appointing Mike Phelan as permanent manager. This lost us momentum at a vital time and he was never the same again. 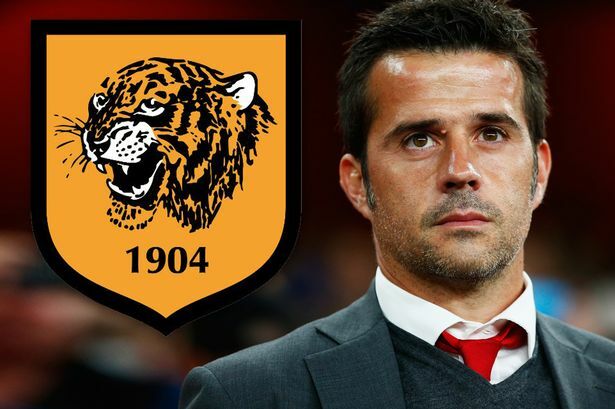 More recently the appointment of Portuguese manager Marco Silva has given the Club new hope and spirit. The ’New Mourinho’ has made a promising start. 2. You have recently appointed a new manager, what are your first impressions on him? 3. Many people were surprised when you sold Robert Snodgrass, how did you react? 4. What else did happen at your club during the transfer window? The transfer window saw a period of intense activity at Hull City. Defender Andrea Ranocchia was signed on loan from Inter Milan, Senegalese midfielder Alfred N’Diaye from Villarreal and Polish international winger Kamil Grosicki came in from Rennes. 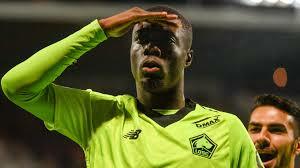 These late arrivals were in addition to Serbian Lazar Markovic loaned from Liverpool, Norwegian Omar Elabdellaoui loaned from Olympiakos, Brazilian Evandro signed from Porto and Senegalese striker Oumar Niasse loaned from Everton. Supporters obviously hope these new faces go some of the way to compensate for the departure of fans’ favourites Robert Snodgrass and Jake Livermore for large fees. 5. What do you need to change on the pitch to stay up? 6. What are your thoughts on the fight for Champions League, do you think we will make it?